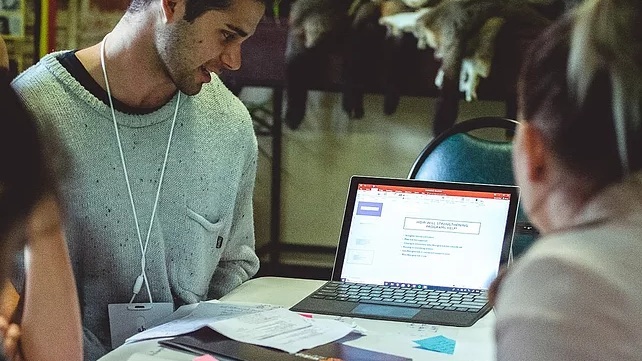 Ngarrimili offers programs for current and future Aboriginal and Torres Strait Islander entrepreneurs, representing their different life and business stages. The programs represent an exciting innovation, which includes developing opportunities in procurement and education for the Aboriginal and Torres Strait Islander community. We offer 3 programs across Victoria, for entrepreneurs at all stages. Take your first step towards creating your own business. You will come out of this program with the confidence, positive mindset and an understanding of the business tools to start your own business. We run our programs across a number of locations across Victoria.